Get past the idea that ERP delivers quickly, optimisation is incidental or markets remain static while implementing. 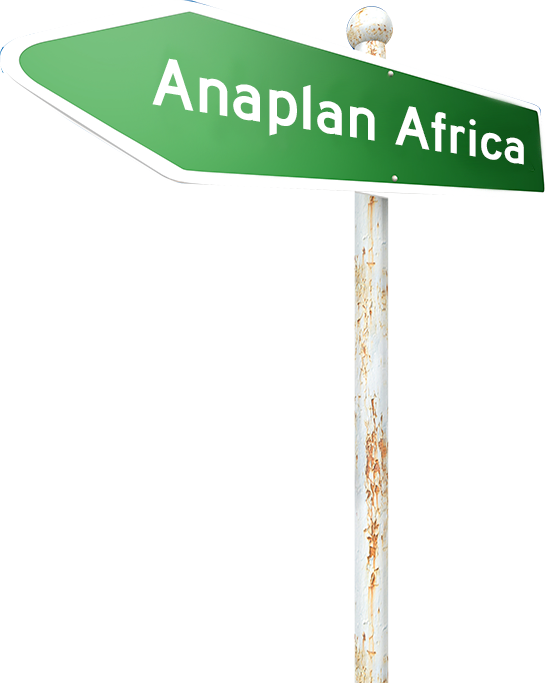 Anaplan delivers faster results, allows what-if scenarios before they are overtaken by changing markets, delays or bad guesses. Business data is confidential. But a lot of times, this confidential data—which can include salaries, corporate budgets, and sales commissions—is stored and updated in spreadsheets, which presents a potential security issue. Yes, spreadsheets can be password-protected; however, they were never intended to be shared among multiple users where diferent access rights and authorizations are required. Did you know that more than 90 percent of spreadsheets contain serious errors? And on top of that, more than 90 percent of spreadsheet users are convinced that their models are error-free. Yes, fixing syntax errors and repairing broken macros will eventually make everything work again. But because spreadsheets are so dificult to audit, there’s no way of knowing if all errors were caught and fixed. While some errors are inconsequential, some are big enough that it’s not unusual for companies to issue earnings warnings due to errors in forecasts that were pulled together using spreadsheets. Historically, 30 percent plus of our time was spent on planning, and if you’re spending that amount of time just trying to churn the numbers, you simply don’t have enough time to do anything above and beyond that. FlowPlanHelps with optimising your business's resources. Choosing an Enterprise Resource Planning (ERP) tool without detailed planning of the desired outcome is catastrophic. 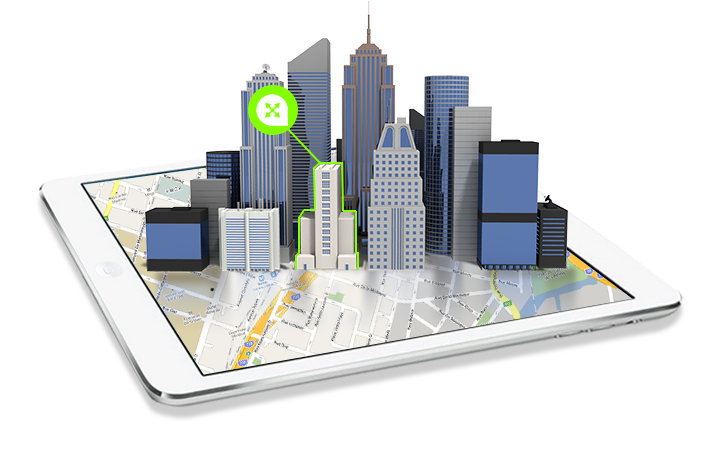 FlowPlan knows the highways and the byways to strategise and redirect planned optimum success for your business. The statistically low risk option is to plan any resource optimisation and reallocation in detail ahead of major investments in company time and scarce resources. Don’t get to the end of a long implementation cycle to without careful consideration and scenario planning. ERP and its proper impact is also only understood 18 to 24 months after going live. Designing and testing strategy for maximum impact – via Anaplan, agility, cross team collaboration, key user groups and on time reporting. In the 21st century there is no longer time for projects measured in months or years; but rather quick wins, results measured in weeks and user rollout measured in minutes. Collaboration, when done properly, and used as part of your management performance meetings, outcome accuracy within 5% of budget and forecast are not uncommon. 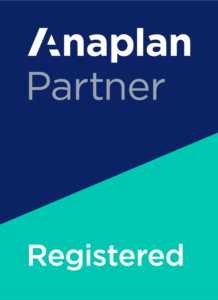 Anaplan is SaaS (Software as a Service) and is available in any industry leading browser as a rich user experience on Mobile, Tablet, Desktop or Notebook. Real-time updates as changes are made. You see the effect immediately role players effect their input and assumptions. Workflow gets pre baked into the models and as a tool that is designed for end user ownership and accountability. Strengthen and enforce your strategy with an agile approach to online real-time indicators of your products and services performance.